OLATHE, Kan./September 16, 2013/Business Wire — Garmin International Inc., a unit of Garmin Ltd. (NASDAQ: GRMN), the global leader in satellite navigation, today announced the Forerunner 620 and Forerunner 220 GPS running watches – two of the lightest, thinnest, most advanced offerings for runners from Garmin, and the next best thing to having a personal running coach. The Forerunner 620 offers advanced features like recovery advisor, race predictor and VO2 max estimate to help runners train smarter and achieve new race goals. When used with the NEW HRM-Run™ monitor¹, the 620 also provides feedback on running form. For indoor training, like on a treadmill, the 620 and 220’s built-in accelerometer tracks distance and pace, so runners don’t need a separate sensor. Both models boast Garmin’s unique one-inch Chroma™ color display to easily interpret data. 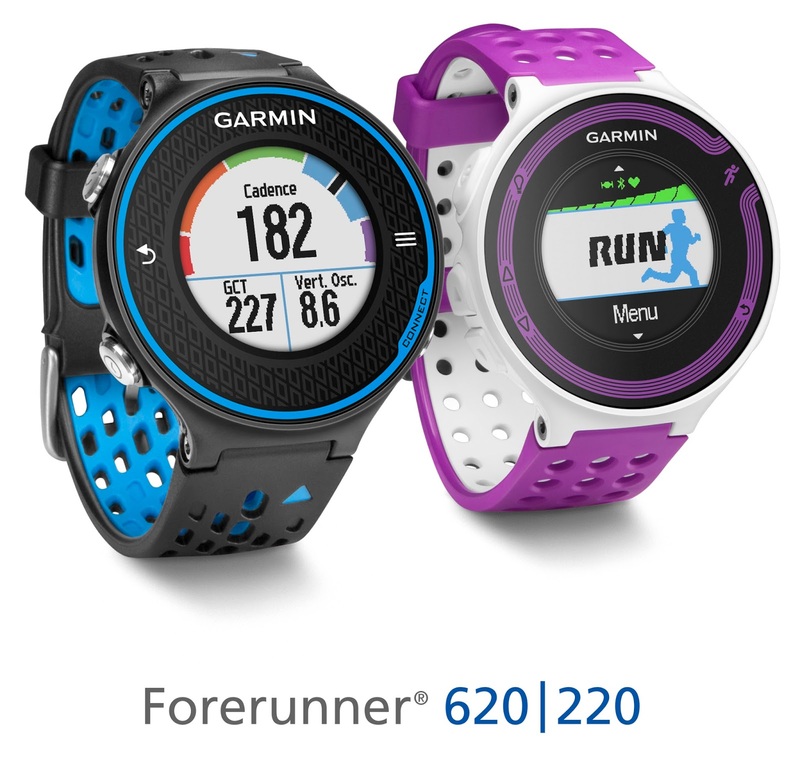 To see the Forerunner 620 and 220 in action, go to www.garmin.com/ForerunnerCoach. Regardless of a runner’s experience, motivation, or how far or fast they go, they likely want to know how they can improve and objectively measure their fitness. Forerunner 620 does just that by estimating runners’ VO2 max, which is a good indicator of athletic capability. Previously, the only way to accurately obtain VO2 max was by paying for a lab test. When used with a heart rate monitor, the 620 incorporates several pieces of data, like running speed, beats per minute and heart rate variability, into an advanced algorithm to estimate runners’ VO2 max. The number itself indicates the maximum volume of oxygen a runner can consume per minute, per kilogram of body weight at their max performance. Theoretically, the more oxygen runners can use during high-level exercise, the more energy they can produce. A color gauge on the watch display shows how a runner’s VO2 max data compares to other individuals of their gender and age range. Based on the VO2 max estimate, the 620 can predict a runner’s race time for several distances. This can give runners a time target for their next race, assuming they’ve completed proper training. Vertical oscillation — the bounce in runners’ running motion. It displays the vertical motion of a runners’ torso, measured in centimeters. Ground contact time — the amount of time in each step that you spend on the ground while running, measured in milliseconds. "The Forerunner 620 is a watch that runners have been waiting for", said Dr. Jack Daniels, famed running coach, author and exercise physiologist. "Being able to monitor runners' running dynamics and receive real-time feedback in a watch is a huge step in running innovation." Thanks to their Bluetooth® Smart wireless upload capabilities, Forerunner 620 and 220 can send runners’ run data to the Garmin online community, Garmin Connect™, without being connected to a computer. 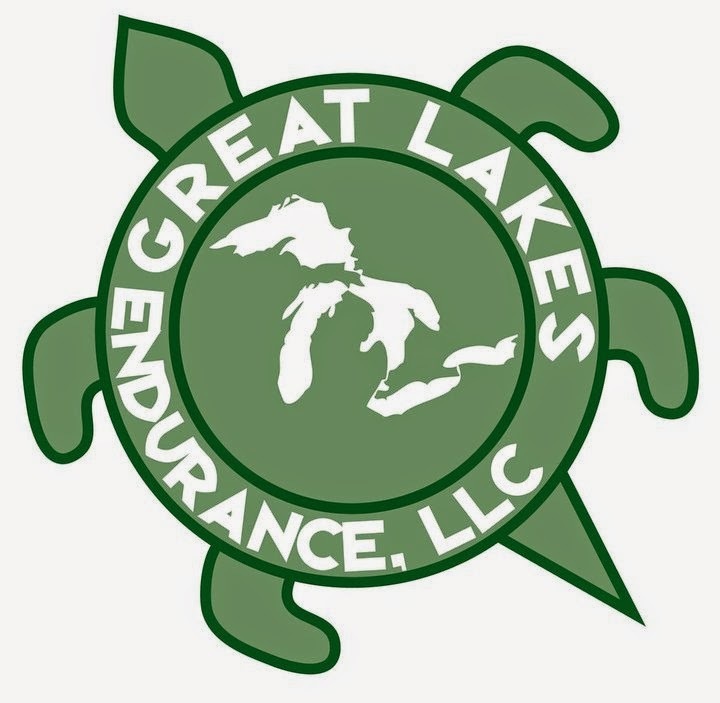 It can transfer the data through the Garmin Connect Mobile app on their compatible smartphone. 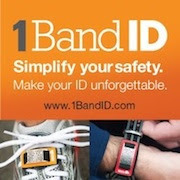 Additional connected features include live tracking, which allows runners’ friends and fans to follow along and see their stats in real-time. Runners must have their phone paired with their 620 or 220 throughout the run to use the LiveTrack feature. Victories, goals achieved and successes can be shared on runners’ social media sites by posting updates through the Garmin Connect Mobile app. And, for real-time coaching as they run, both the 620 and 220 are compatible with free training plans at Garmin Connect. Runners can also set up their Forerunner 620 to work with one or more Wi-Fi hot spots, such as their home and office networks, to automatically sync with Garmin Connect when in range. Syncing with Garmin Connect on a regular basis not only ensures the upload of runners’ data, it also sends the next seven days worth of satellite data, to Forerunner 620 and 220, to ensure the fastest possible satellite acquisition— no more standing and waiting, and seeing runners with their wrists to the sky while waiting for a signal. With the growing popularity of the run/walk training method in the distance running community (example: a runner runs for five minutes, walks for one minute and repeats for the duration of the course), Garmin has included a run/walk alert. This alert allows Forerunner 620 and 220’s other features, such as, Auto Lap and Auto Pause, to remain active during a run/walk session. Both Forerunner 620 and 220 are water-resistant to 50m and can stand up to much more than rain, sweat and splashes. The Forerunner 620 has a touchscreen display responsive enough that it can be operated with running gloves, while the 220 is operated with easy to push buttons. Both models have rechargeable batteries lasting up to six weeks in watch mode and up to 10 hours in training mode. Forerunner 620 is available in blue/black and white/orange, while Forerunner 220 is available in black/red and white/violet and are expected to ship fall 2013 and have suggested retail prices of $399.99/$449.99 (HRM-Run Bundle) and $249.99/$299.99 (Heart Rate Bundle) respectively. Forerunner 620 and Forerunner 220 are the latest solutions from Garmin’s expanding fitness segment, which focuses on developing technologies and innovations to enhance users’ lives and promotes healthy and active lifestyles. Whether it’s running, cycling, or other athletic pursuits, Garmin fitness devices are becoming essential tools for athletes both amateur and elite. For more about features, pricing and availability, as well as information about Garmin’s other fitness products and services, go to www.garmin.com/intosports, www.garmin.blogs.com and http://twitter.com/garmin. I've asked for a media copy to test it and review it but not sure that will be possible. Regardless, it looks like Garmin is doing what it can to continue to stand out in the GPS watch industry. DC Rainmaker has posted an EXCELLENT hands on first look at both watches that is a must read, HERE. You're going to want to buy one after reading this. He'll have a full review our once he's completed his testing. Which one are you looking at? 620 or 220? 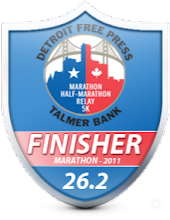 I have owned 3 or 4 models of Garmin Forerunner and the 210 is my favorite, so I would lean toward the 220, personally. Probably the 620 but will wait until DC Rainmaker does his complete reviews. I want one of these. The husband thinks my 305 is fine since it works. Boo. I recently bought a 210 because my 205 battery life was getting shorter and shorter until it shut off at 14.95 of a 16 mile run and I have the Chicago Marathon coming up. The thing I didn't realize when I bought it is that I can't review my mile splits on the watch but have to wait until I upload the run to my computer. I really miss doing that. I wish I had just spent the $$ and got the 910XT. I like the looks of it, too! No super fussy. Can't wait to read the reviews. why did you end up going with the 220?